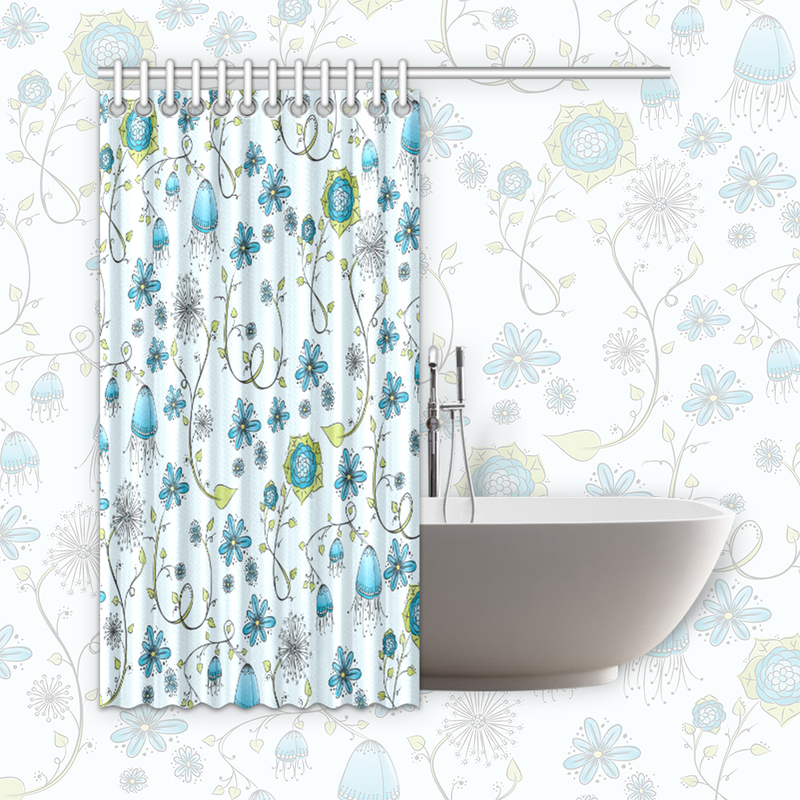 Durable shower curtain with a whimsical flower pattern. 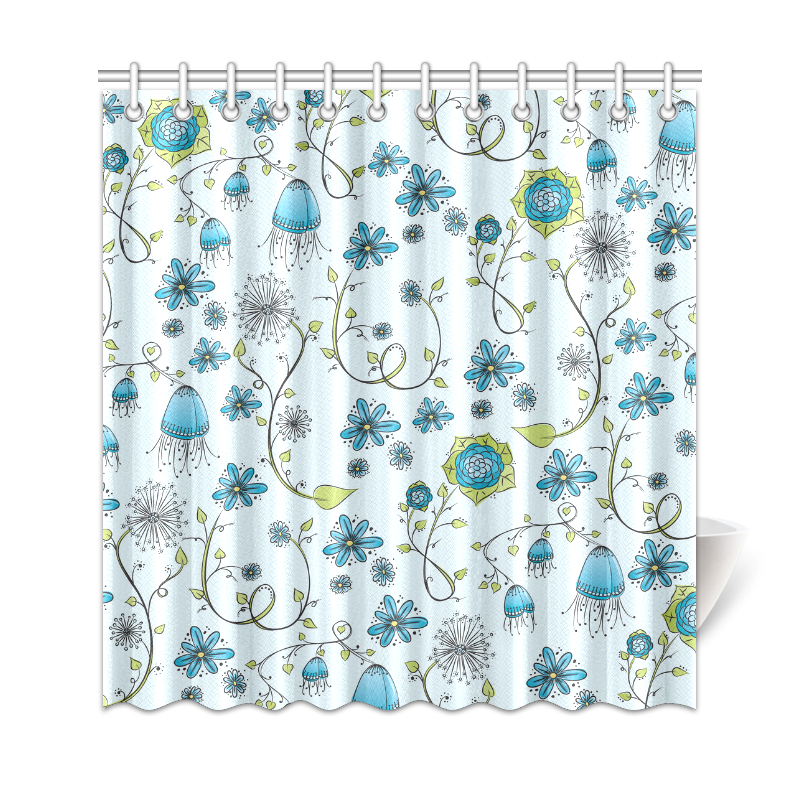 Blue fantasy flowers with whimsical winding stems. 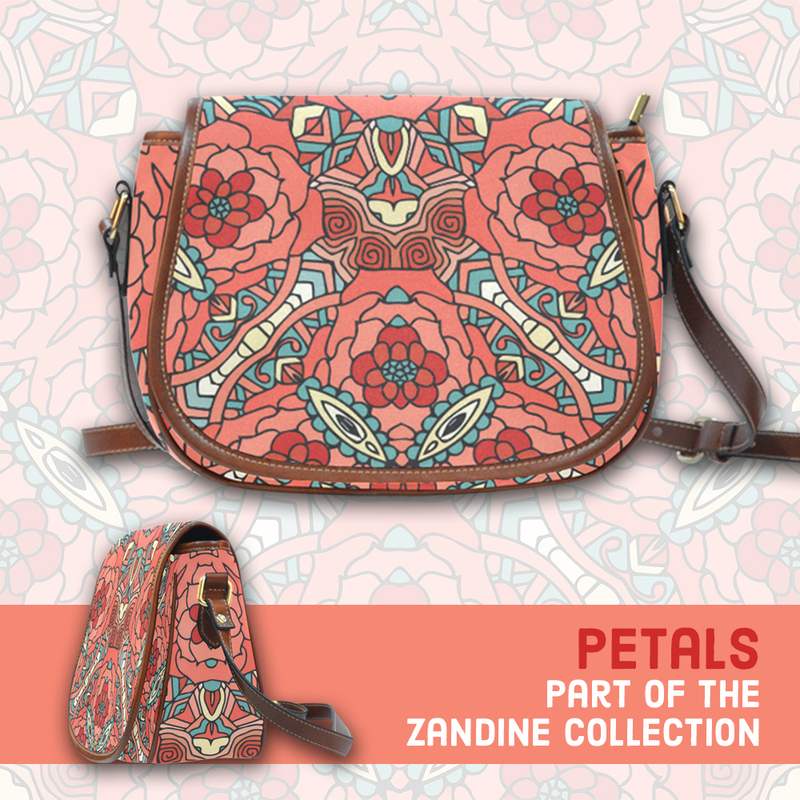 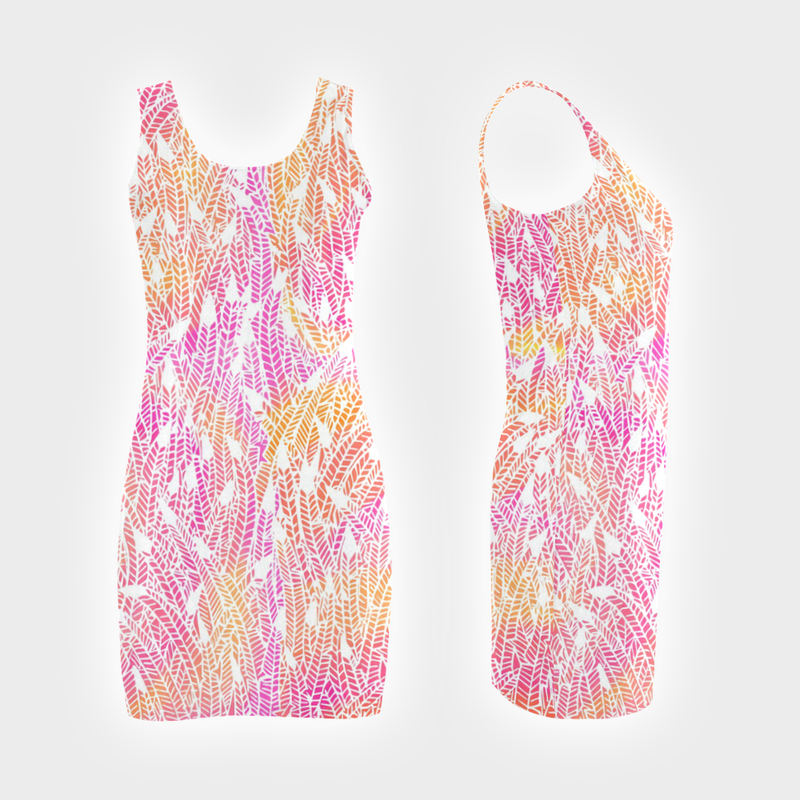 You can spot roses, daisies, dandelions and other cute little floral elements in the pattern. 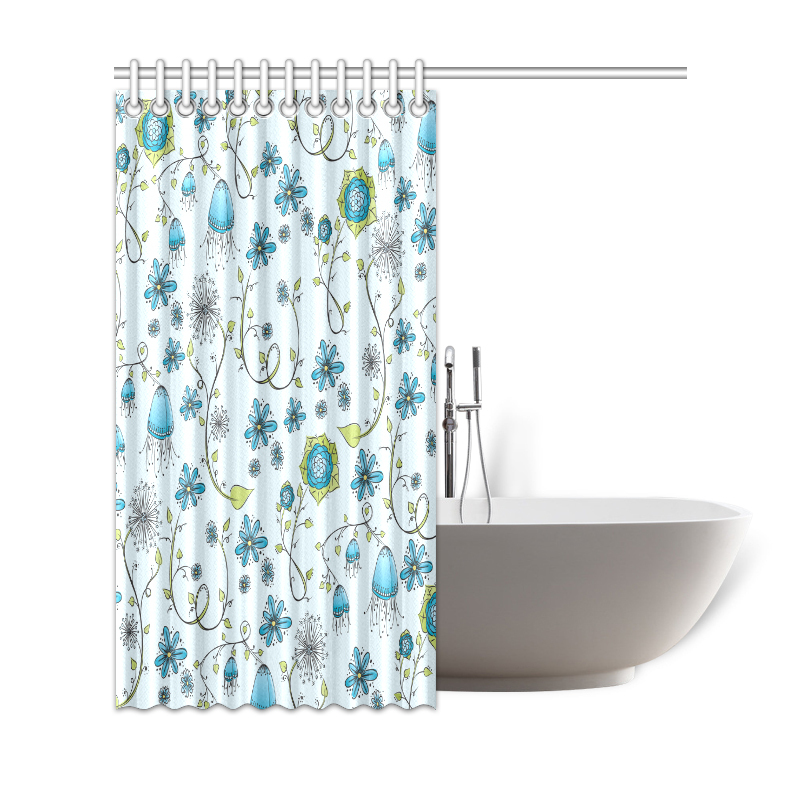 Green leaves and swirly curls compliment the pattern and give it a fun whimsical feel. 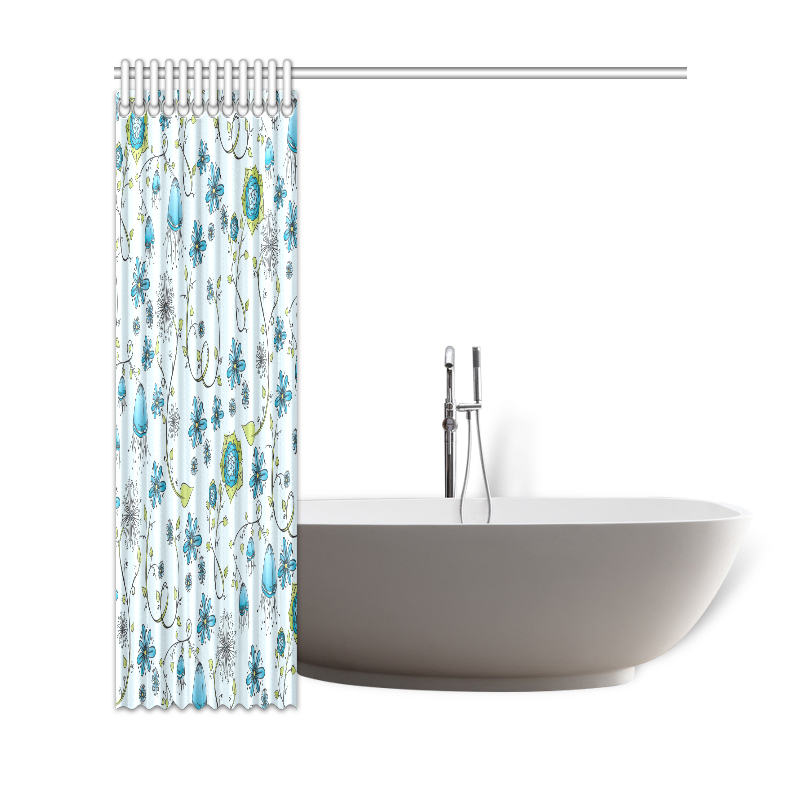 Designed for standardized bath tubs, fitted with C-shaped curtain hooks, approximately 69″(W) x 72″(H).